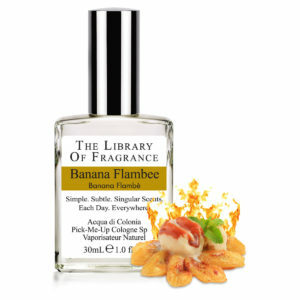 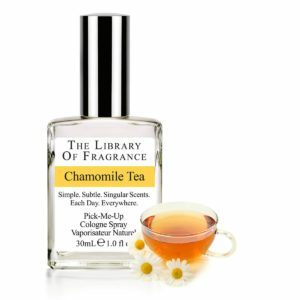 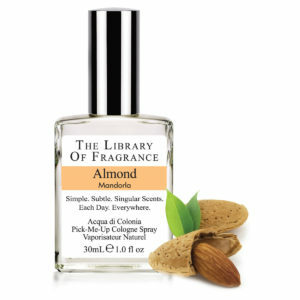 The Library of Fragrance Almond perfectly captures the lightly toasted, sweet fullness of the California almond. 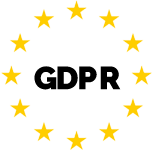 Experience and enjoy it, when and where you like. 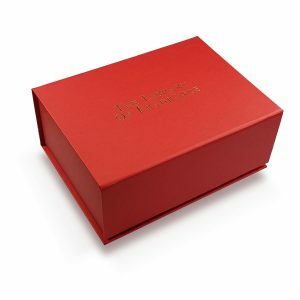 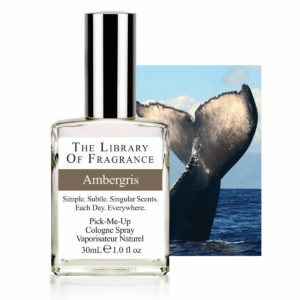 A Legendary Scent.Envelop yourself in our version of this exotic and alluring scent. 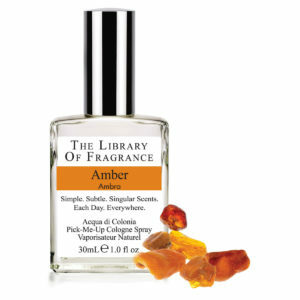 Since antiquity, amber, has been a valued perfume ingredient. 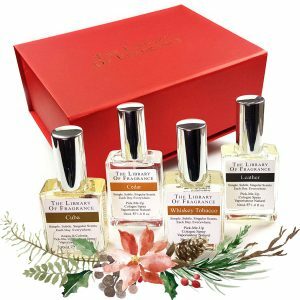 Labeled an aphrodisiac with mystical powers, this warm, rich, honey-like, scent is gently dusted with earth and sensual oriental hints. 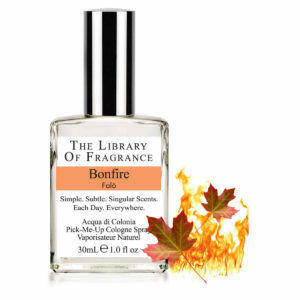 Clean and aromatic it evokes the subtle, spicy warmth of twilight. 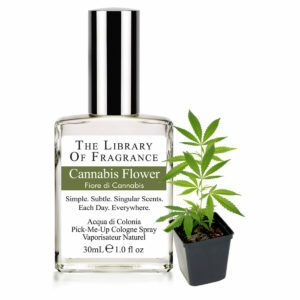 The freshest, cleanest, happiest smell imaginable.